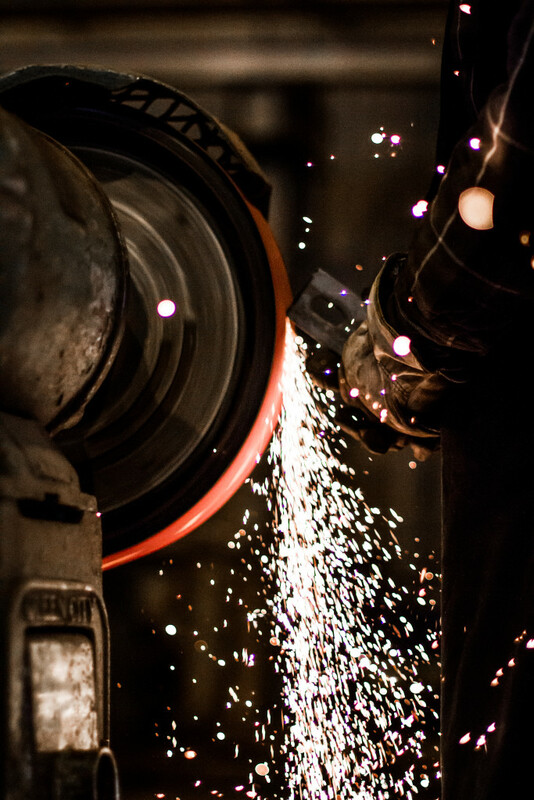 Today, CTIW operates two structural steel fabrication facilities providing more capacity to our customers at the same level of quality and service. CTIW has been providing structural and miscellaneous steel requirements for mining, petrochemical, power, LNG, SAG-D, and refinery markets for 50 years working through the industry’s major engineering firms. CTIW offers complete project management for material procurement, engineering connection design, detail drawing preparation, fit up and welding, surface preparation, and shipment of structural and miscellaneous steel. CTIW has supplied structural and miscellaneous steel to major projects in North America and internationally that have scope requirements ranging from 500 tons up to 35,000 tons. Offering our customers flexibility and professional management assures the project of on-time deliveries and quality products that exceed expectations. As a subsidiary of the Herrick Corporation, a large fabricator located in California, CTIW brings to any project a company that operates without any long-term debt and a strong financial balance sheet. Our facilities are state of the art with equipment utilizing the latest electronic 3D interfacing technology. Our primary 3D modeling software for the production of shop drawings is Design Data SDS-2 but we can accommodate other 3D programs. Implementation of robotic welding technology places CTIW as a continuous leader in the introduction of the latest technologies into our fabrication process. 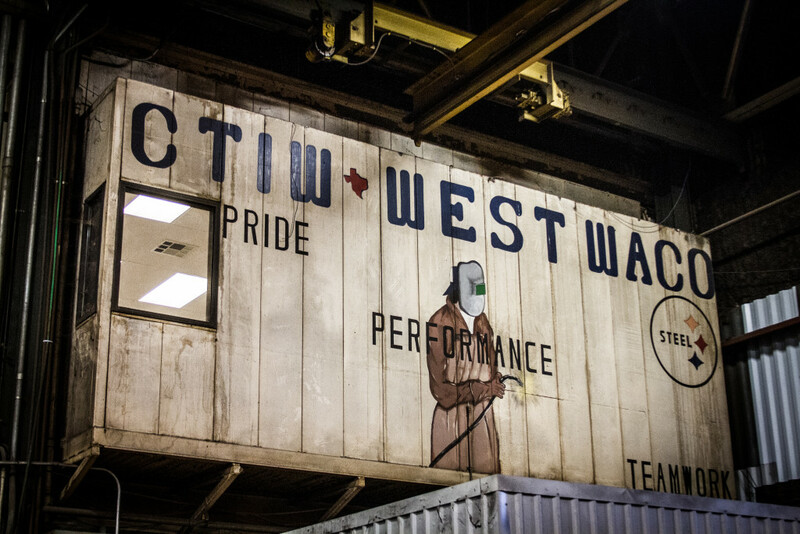 Producing a quality product for our customers and employee safety in the workplace are CTIW’s top priorities as a company. 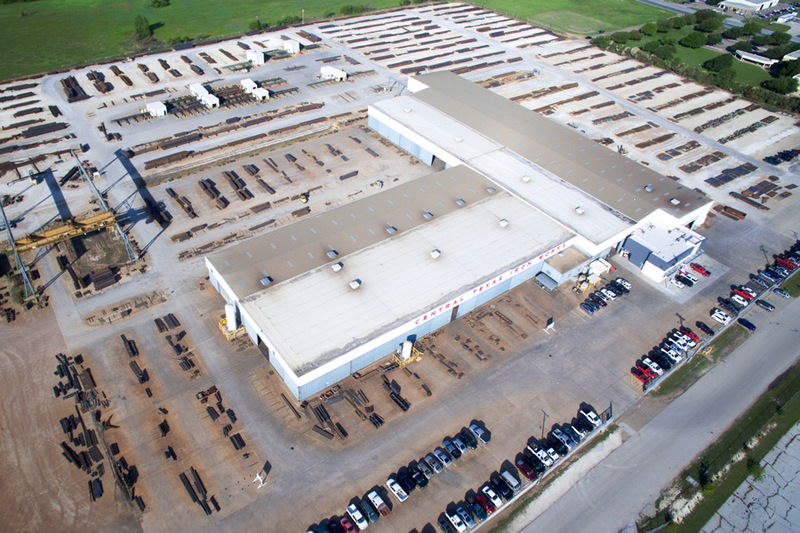 As an AISC qualified structural steel fabricator with AWS and CWB welding certifications, CTIW has provided structural steel requirements to job sites by truck in North America and by ship through the Port of Houston to international destinations. Sending CTIW’s employees home safely to their families each workday is of paramount importance to the ownership and management team of CTIW. Workplace safety with the goal of preventing loss time accidents is accomplished through employee safety teams who participate in every segment of the company’s operations. Delivering a quality product to our customers while maintaining a safe working environment for our employees are CTIW’s top priorities.